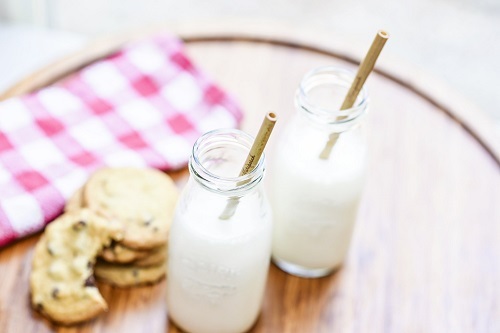 Every day Americans use more than 500 million plastic straws. 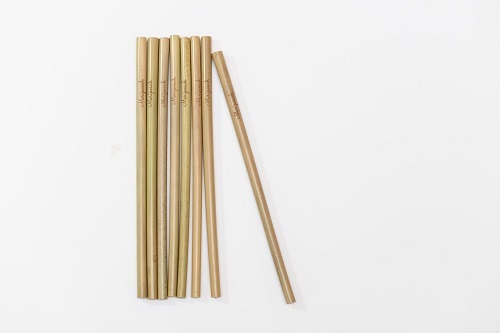 Replace the waste with Mariposah's resuable bamboo straw. 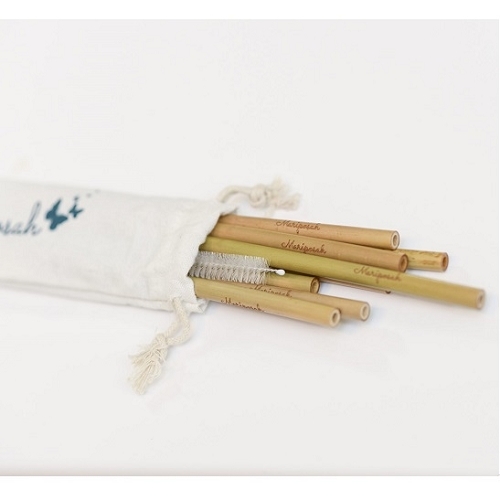 The bamboo straws are 8 inches long and come in a versatile carrying pouch and include a straw cleaner! Plus zero waste packaging is made from recycled materials to help keep the earth green. 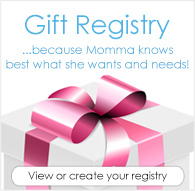 The pack of straws comes in a box made of recycled materials and will last a year. Bamboo is a natural product, sustainable and plastic free. Comes with eight straws, brush cleaner and convenient carry pouch. I ordered these straws because the plastic straws I had were needing replaced. These are amazing quality & I highly recommend! !